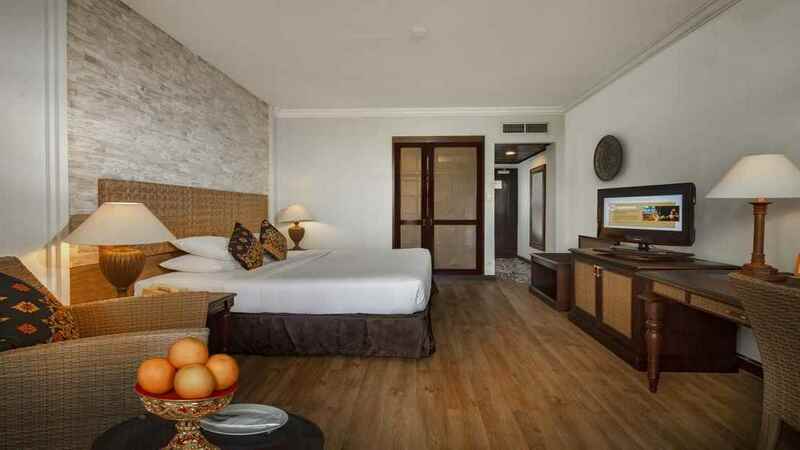 Let all of your cares drift away as you recline on soft golden sands during a sensational Bali holiday at The Tanjung Benoa Beach Resort. 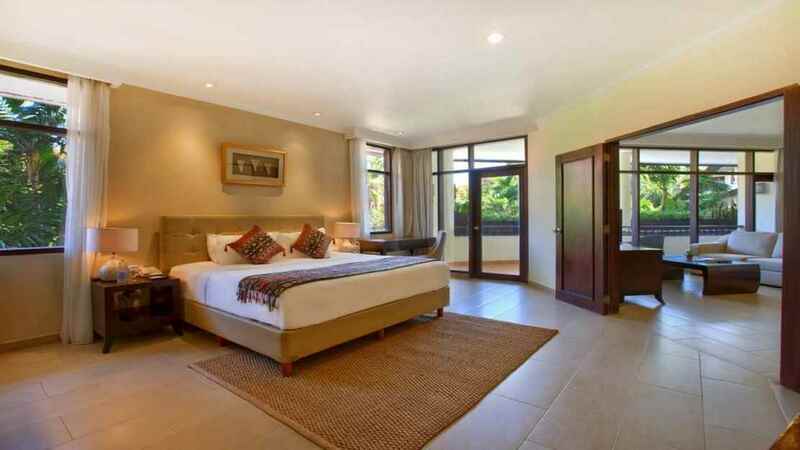 The perfect hideaway for couples or families, this tropical retreat serves up relaxation and activities in equal measure, with a splendid spa, swimming pools and leisure facilities aplenty. 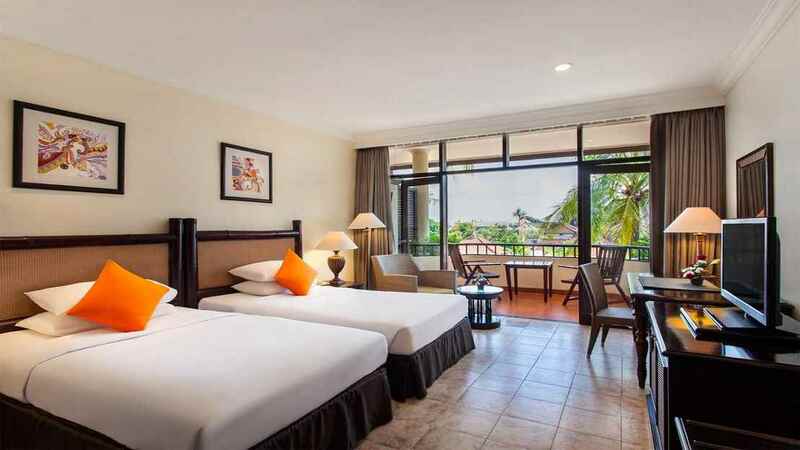 Factor in the stylish accommodation and trio of restaurants and you will find all of the ingredients for the perfect Bali holiday at The Tanjung Benoa Beach Resort. 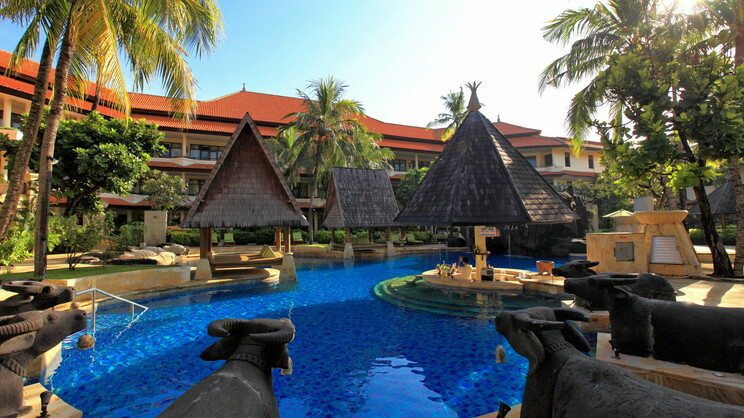 The Tanjung Benoa Beach Resort is located just steps from the beach. 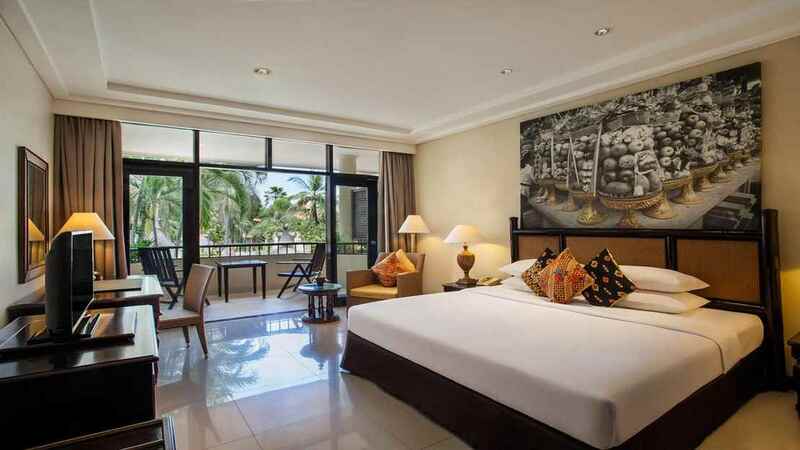 A range of shops, bars and restaurants can be found close to The Tanjung Benoa Beach Resort. 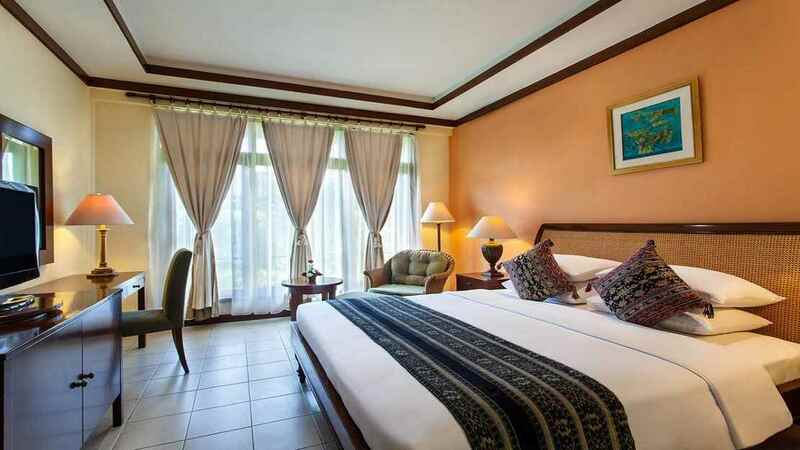 The Tanjung Benoa Beach Resort is approximately 16km away from Ngurah Rai International Airport.